Unique see-through dispensing system so soap level is clearly visible—helps eliminate nightly dispenser checks. For use with Dial Complete or Basics foaming soap. 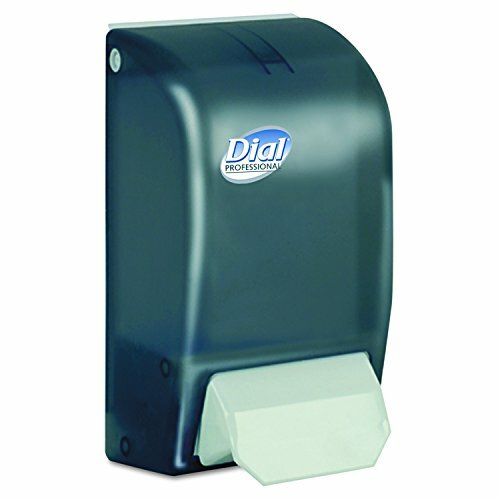 Delivers 1,492 hand washes per cartridge.